Manchester United are coming to Perth! Manchester United will lock horns with fierce old rivals Leeds in a pre-season friendly in Australia next summer. The two sides enjoyed some bitter battles during their time together at the top end of the Premier League. 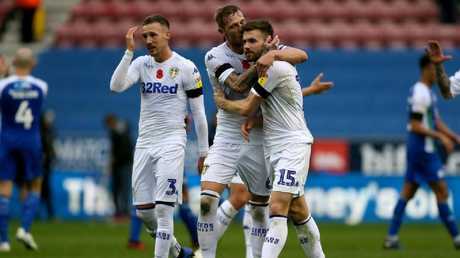 But Leeds enjoyed a spectacular fall from grace, although Marcelo Bielsa is attempting to get the Whites back to the big time this season. United's will clash with Leeds will take place at Perth's Optus Stadium on July 17. Perth Glory will also face both English sides at their 60,000-seater stadium. Leeds are also expected to play Western Sydney Wanderers as the Aussie side open their new Western Sydney Stadium in Parramatta. Jose Mourinho's side will play Perth on July 13 before Leeds four days later. Leeds will come up against Western Sydney on July 21. Whether Mourinho is still United manager remains to be seen. But vice chairman Ed Woodward has insisted the Old Trafford top brass are behind Mourinho. The Red Devils are eighth in the league - having lost four out of their opening 12 fixtures this term. 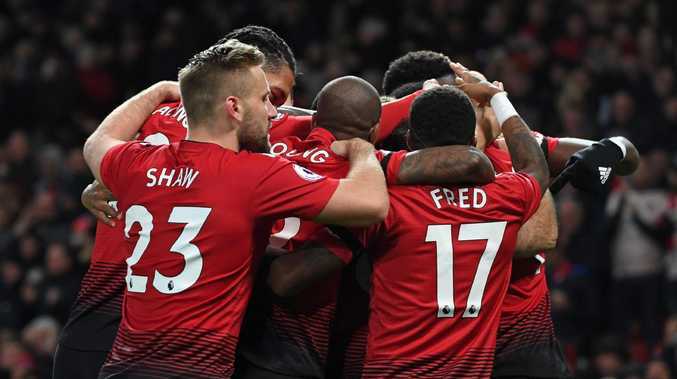 And the latest disappointment for fans came on Sunday as United put in a toothless performance in their 3-1 defeat to bitter rivals City. But Woodward remains confident in the Portuguese's ability to turn things round. Speaking on a conference call after the release of United's financial records in the last quarter, he said: "We remain well positioned in the Champions League. "Although we have had a mixed start in the Premier League, the squad and manager are fully united in their aim to improve the current position."